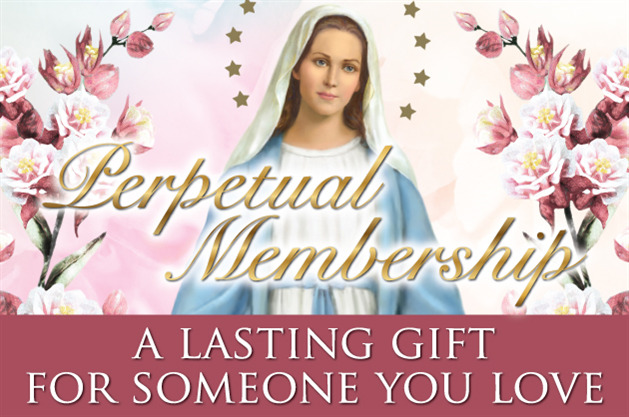 Your Membership is Greatly Needed! 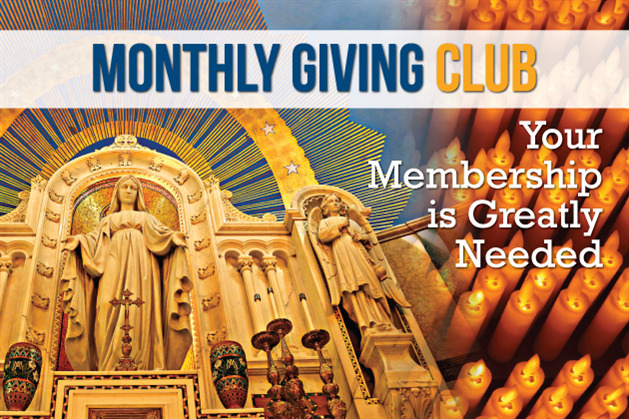 The Miraculous Medal Monthly Giving Club is a convenient, once-a-month giving plan that allows you to support the Association’s mission in the most cost effective way. By automating your gift through a monthly checking or credit card payment, you help lower administrative costs and allow your donation to go even further. Read Fr. Kevin’s letter for more information. Start your once-a-month giving plan today!